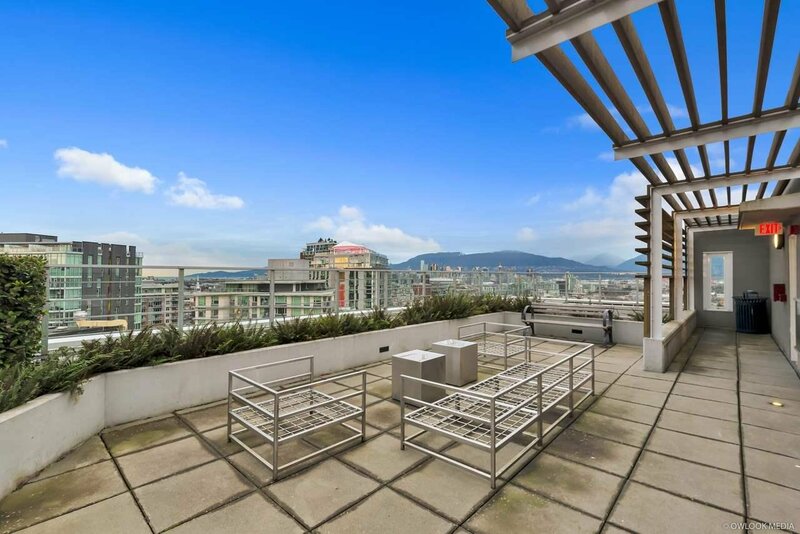 UPTOWN by renowned developer Concord Pacific. 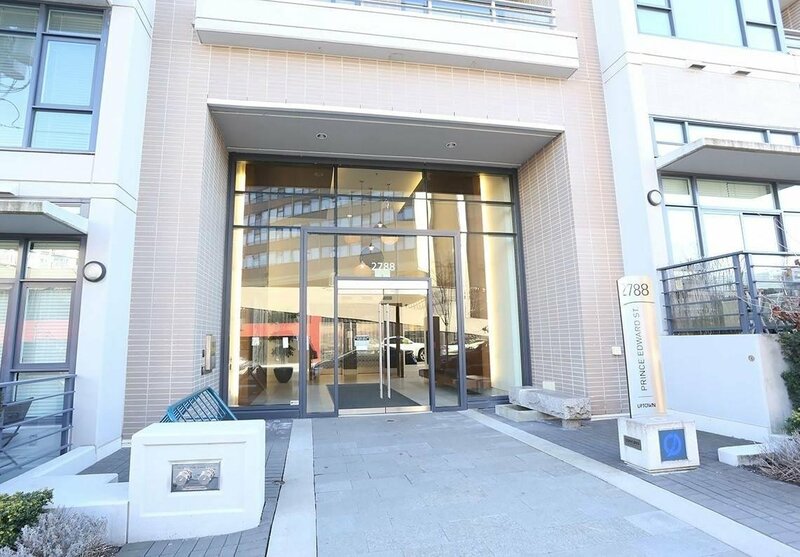 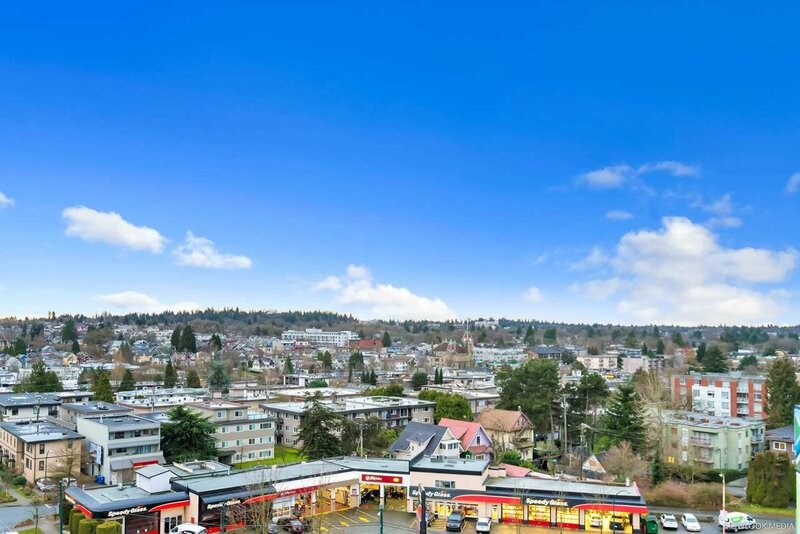 Rarely available and highly sought after building located in the heart of popular Mount Pleasant neighborhood. 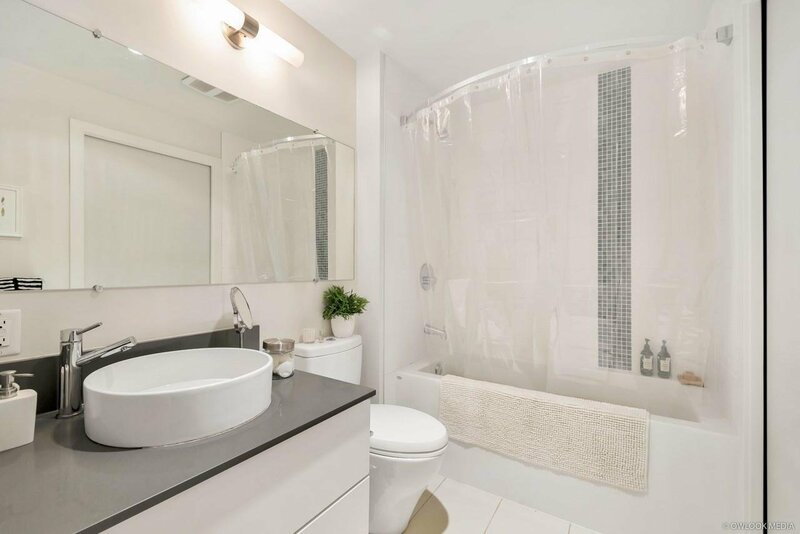 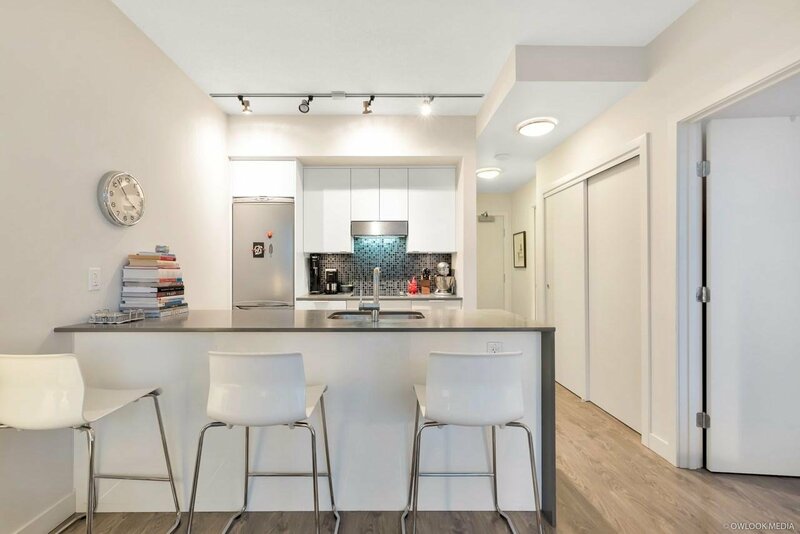 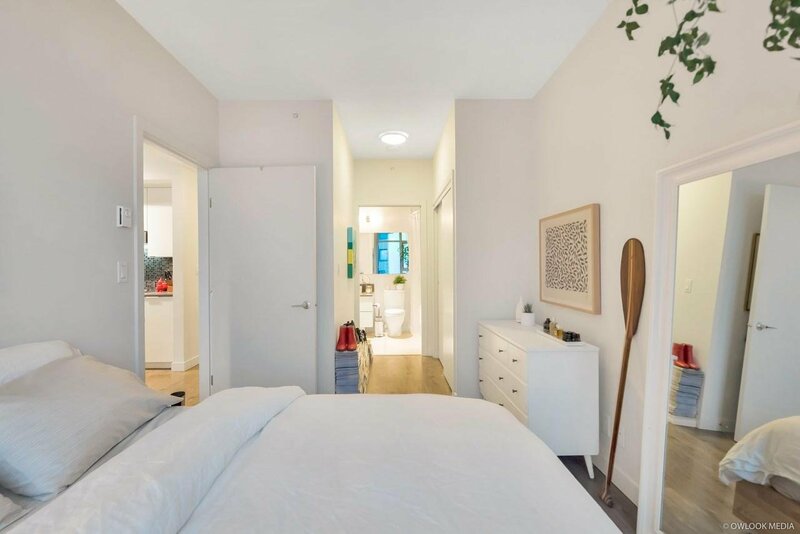 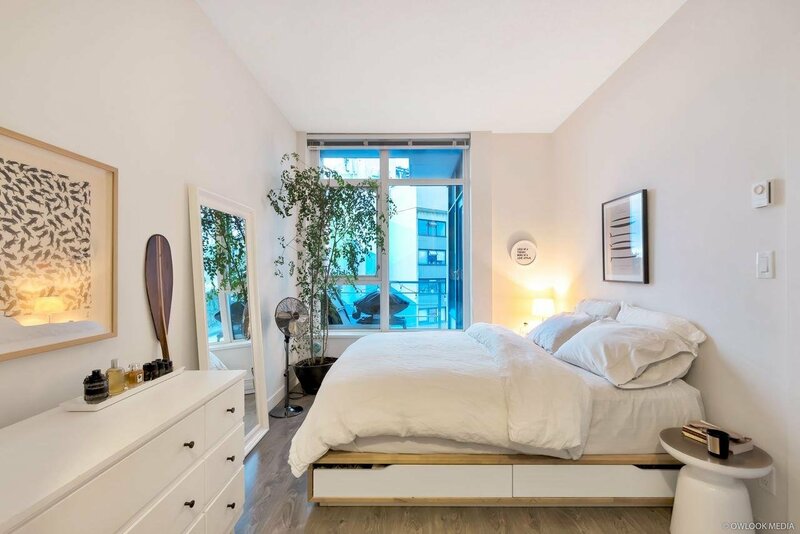 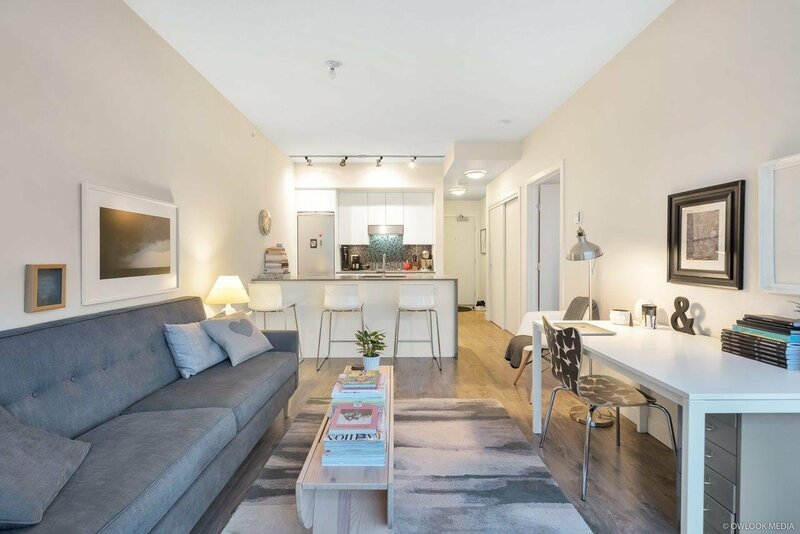 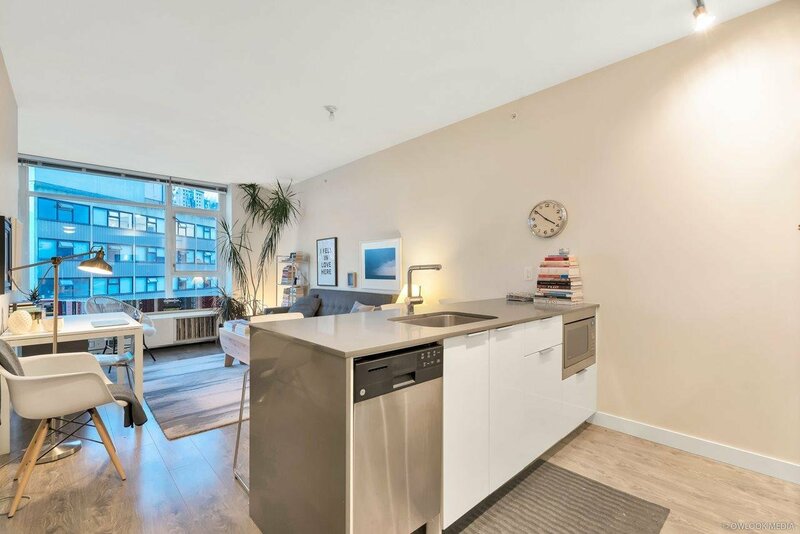 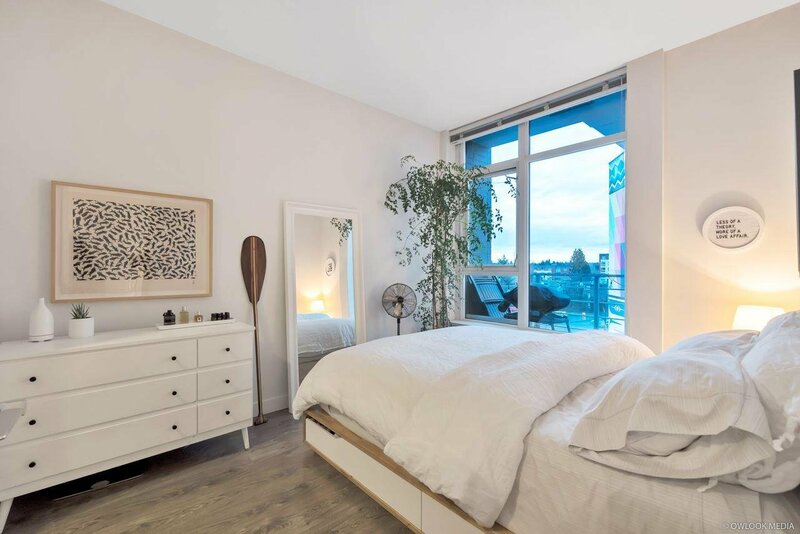 This spacious one bdrm + flex plan features warm & stylish interior finishing with engineered quartz kitchen counter top & stainless steel kitchen appliances, front load washer & dryer, laminate flooring throughout. 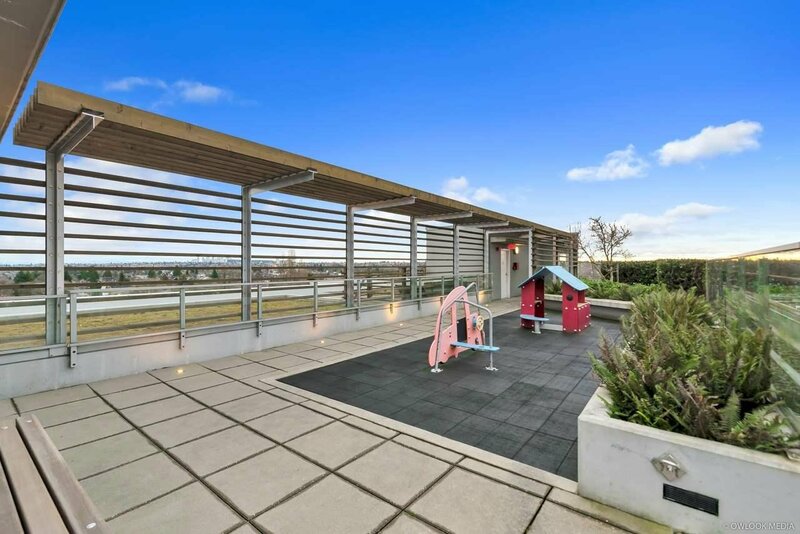 Relax on the rooftop garden and outdoor lounge. 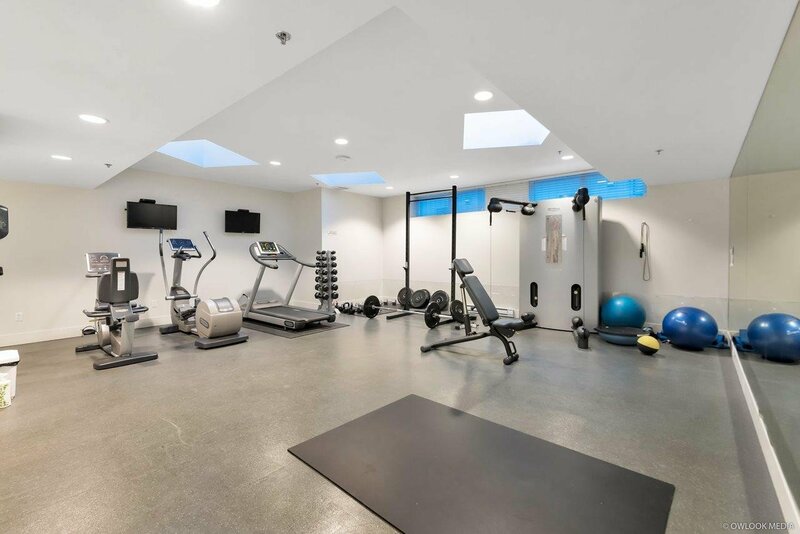 Rejuvenate in the gym or kid's play area, party & meeting room. 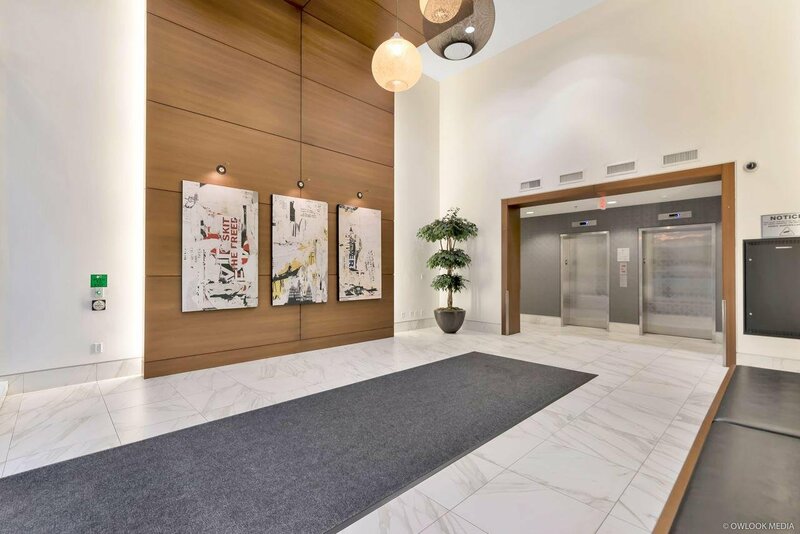 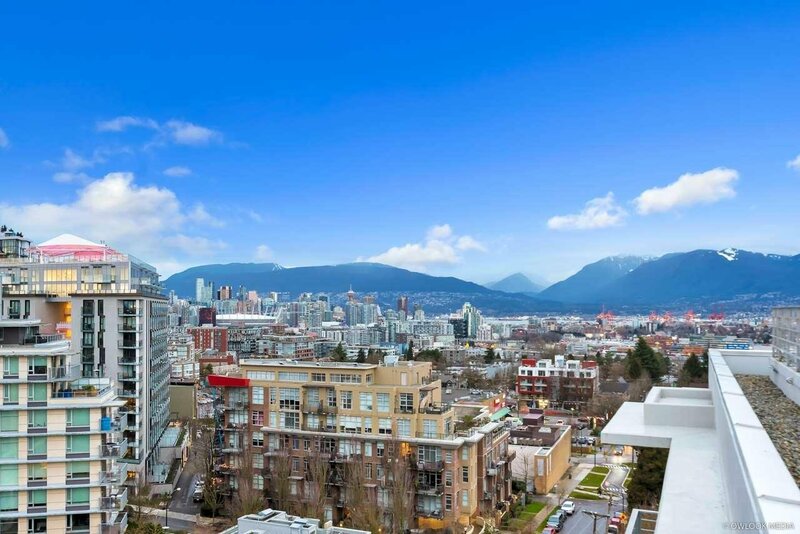 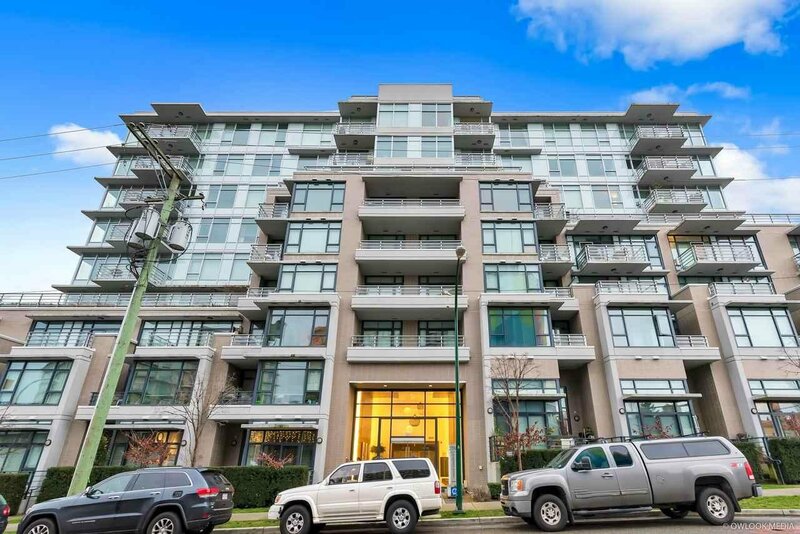 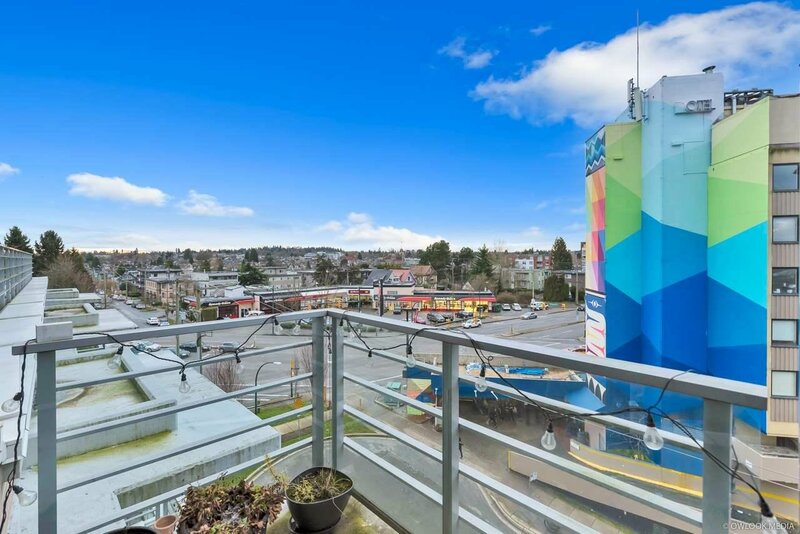 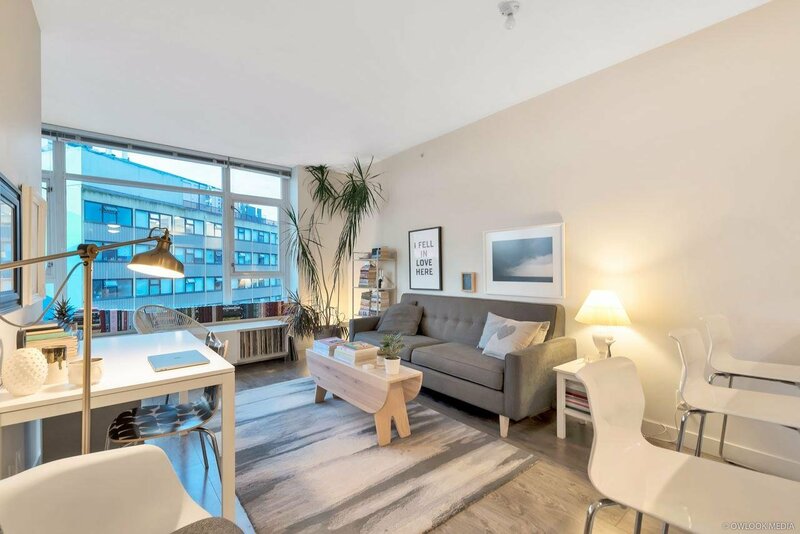 Only minutes away from downtown Vancouver, Kingsgate Mall, Mount Pleasant Community Centre, Terminal station and many trendy restaurants and coffee shops! 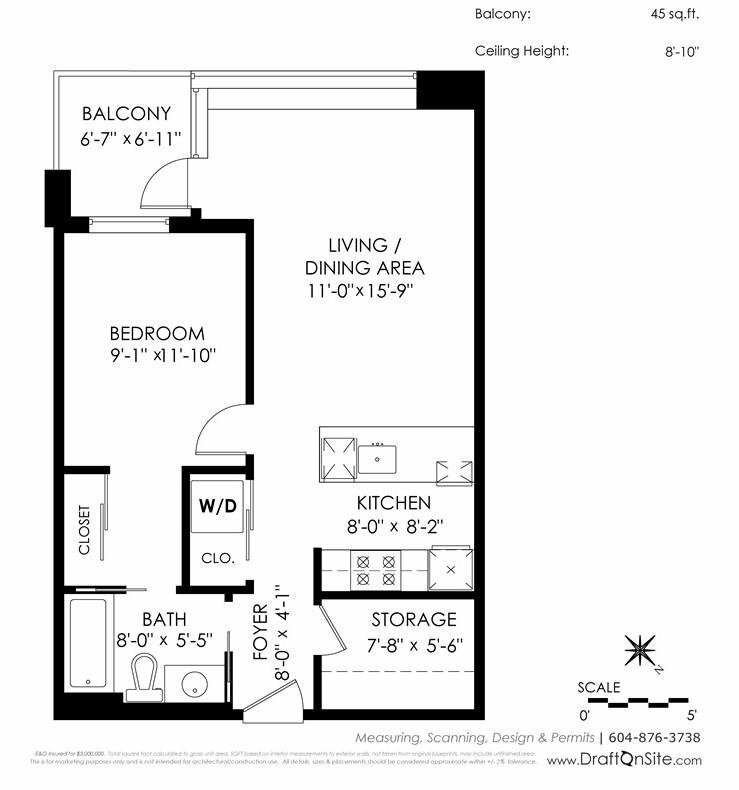 This unit comes with one storage locker.